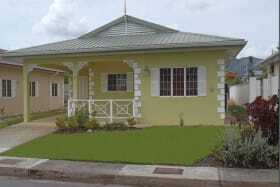 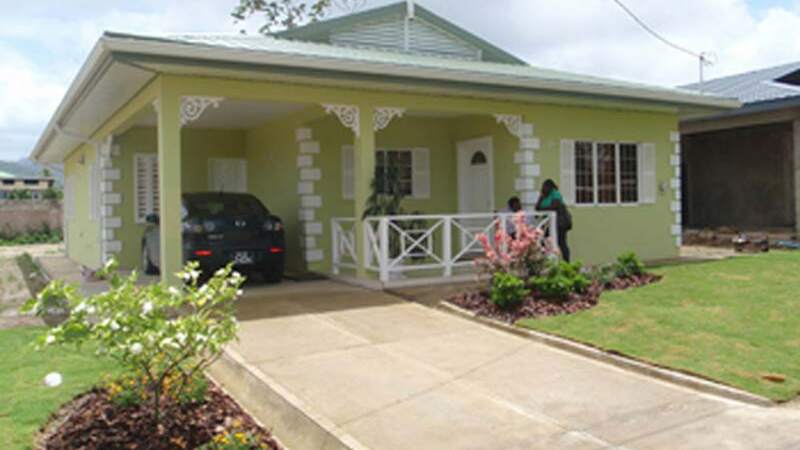 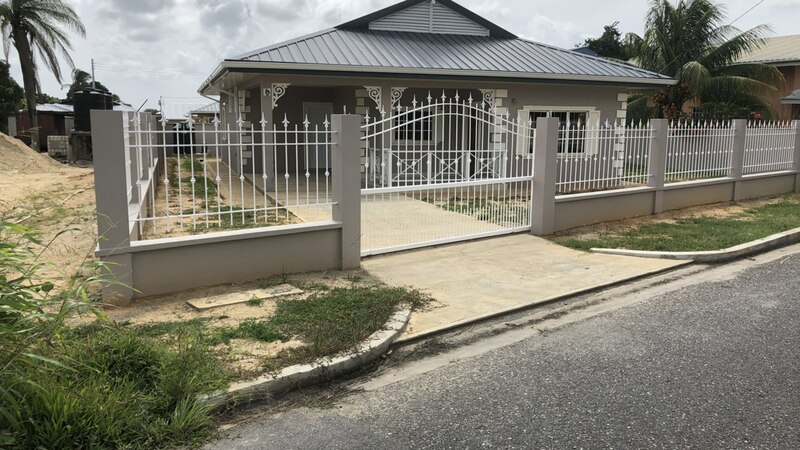 This house in new to the gated residential development of Darwill Park in Arima that forms part of a well established neighborhood. 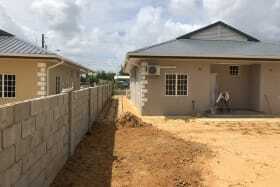 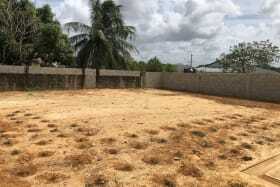 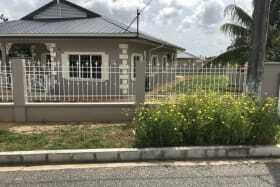 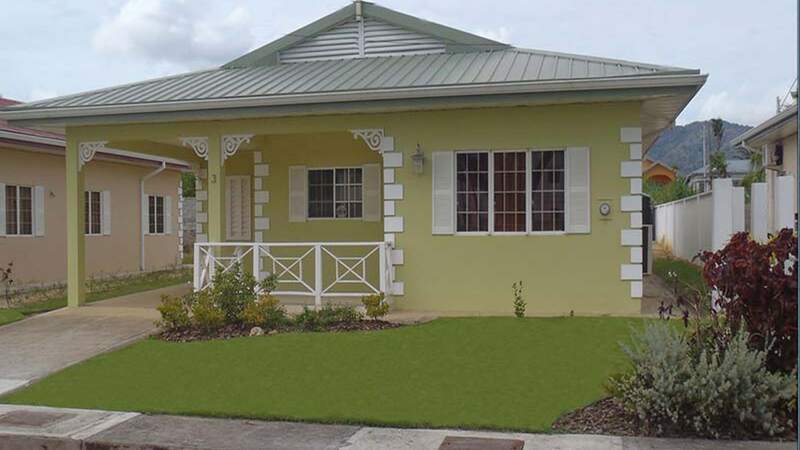 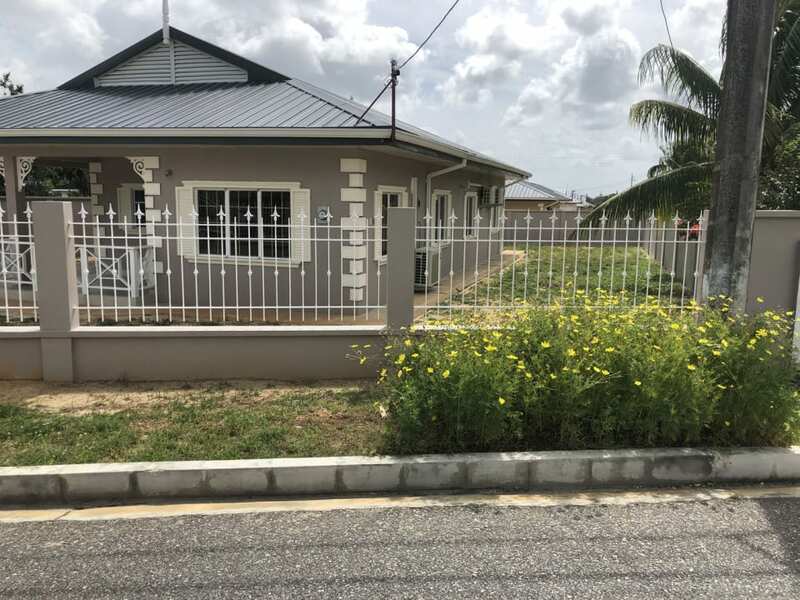 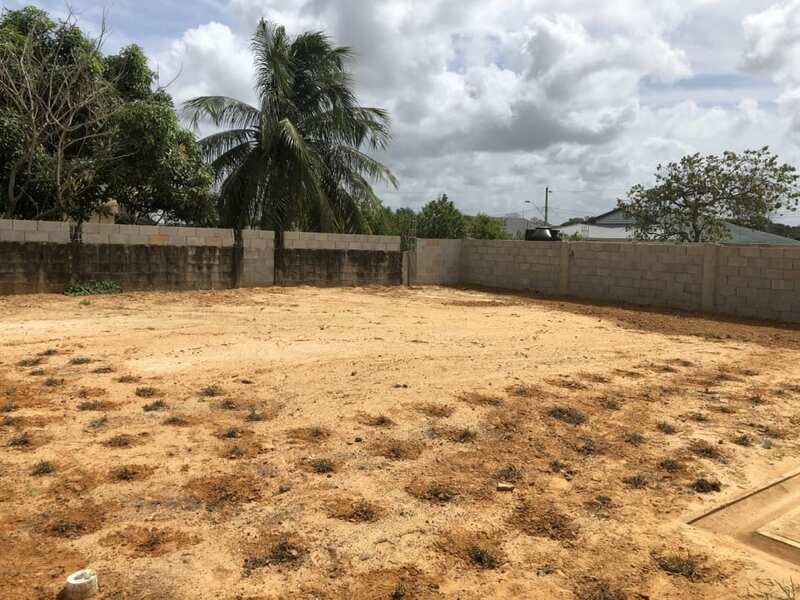 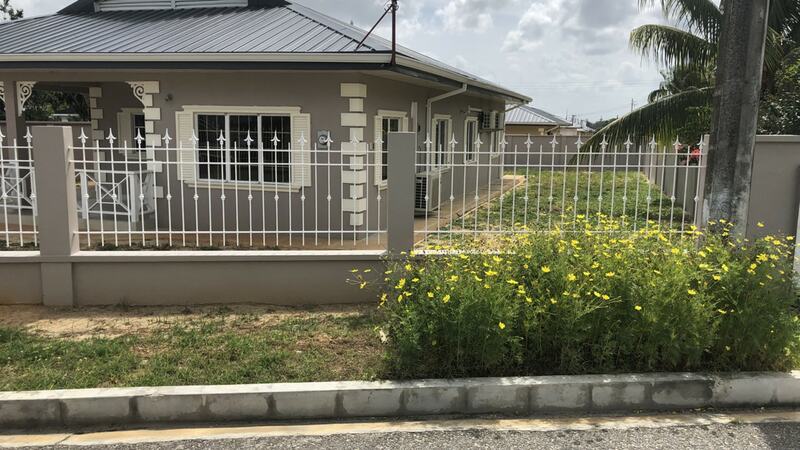 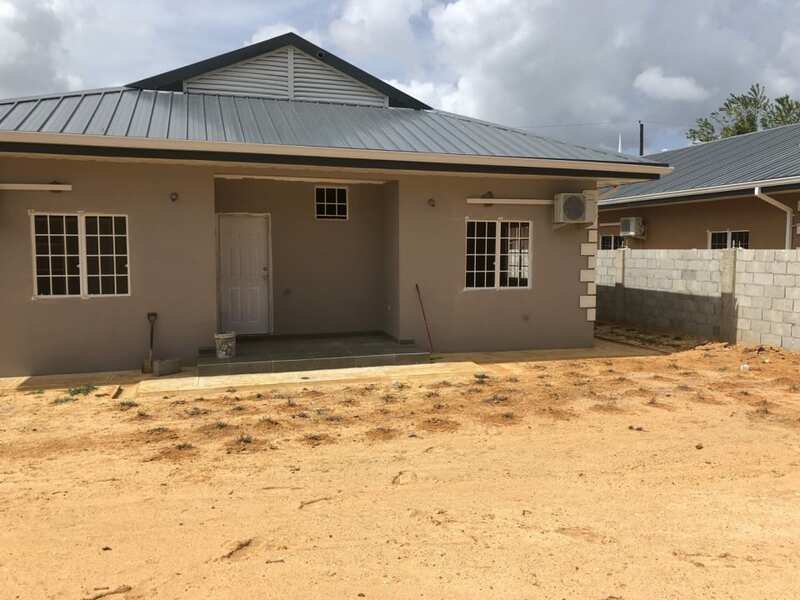 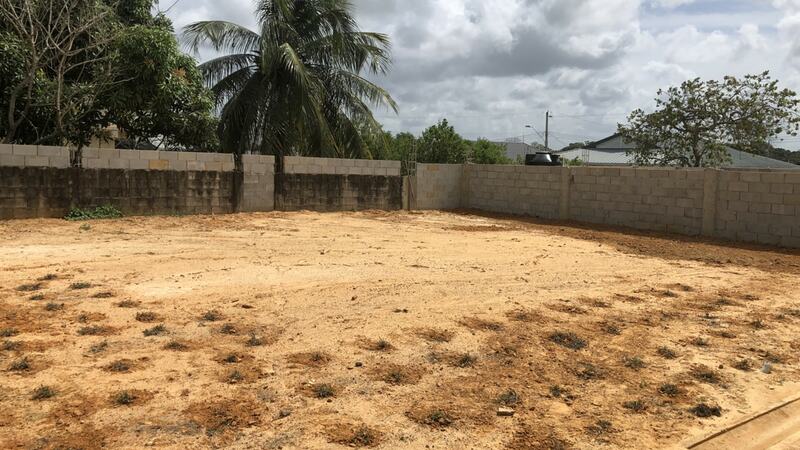 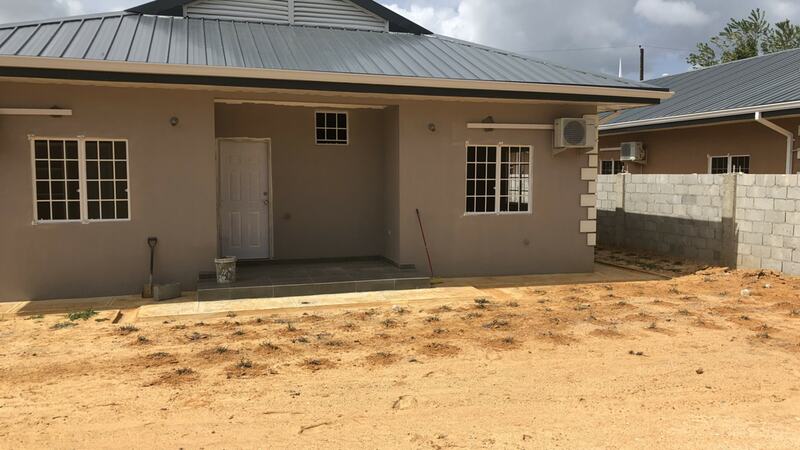 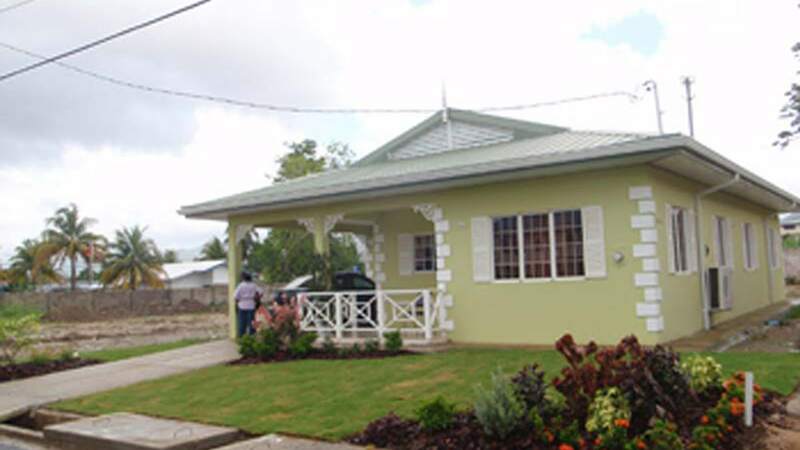 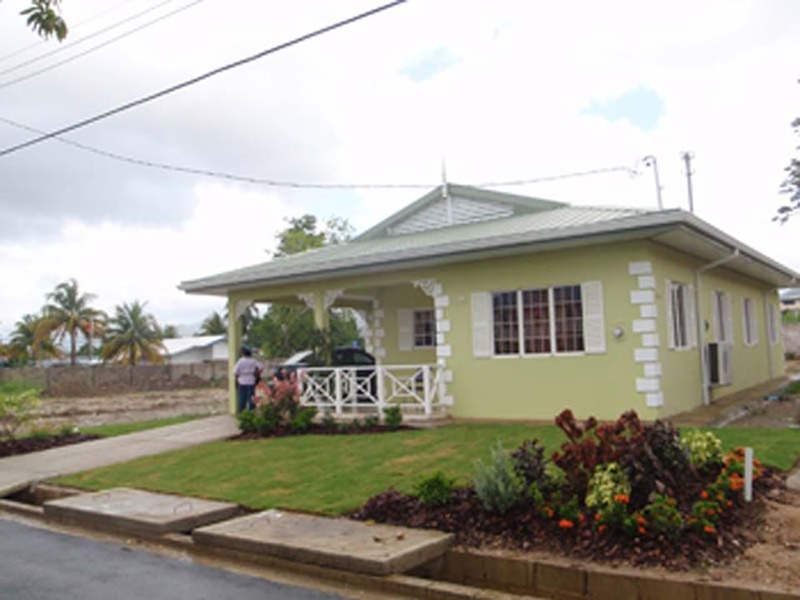 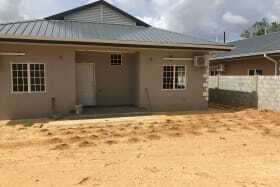 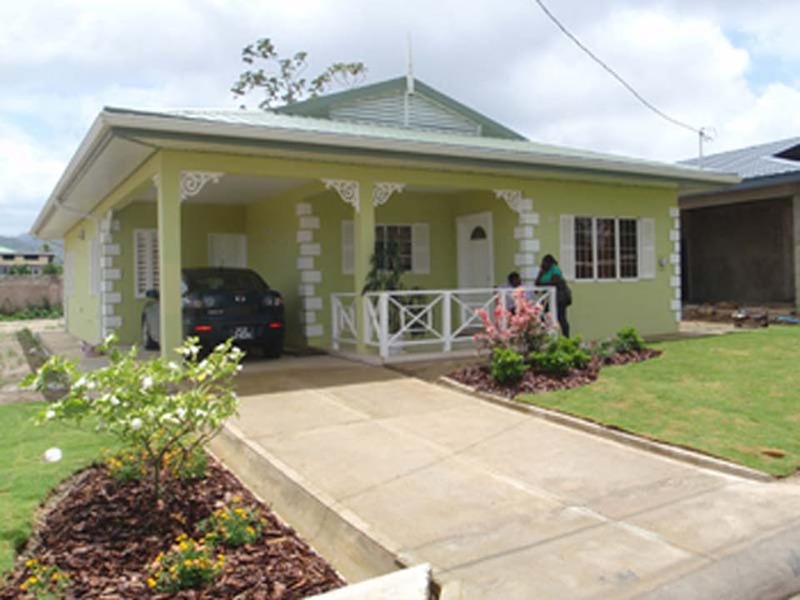 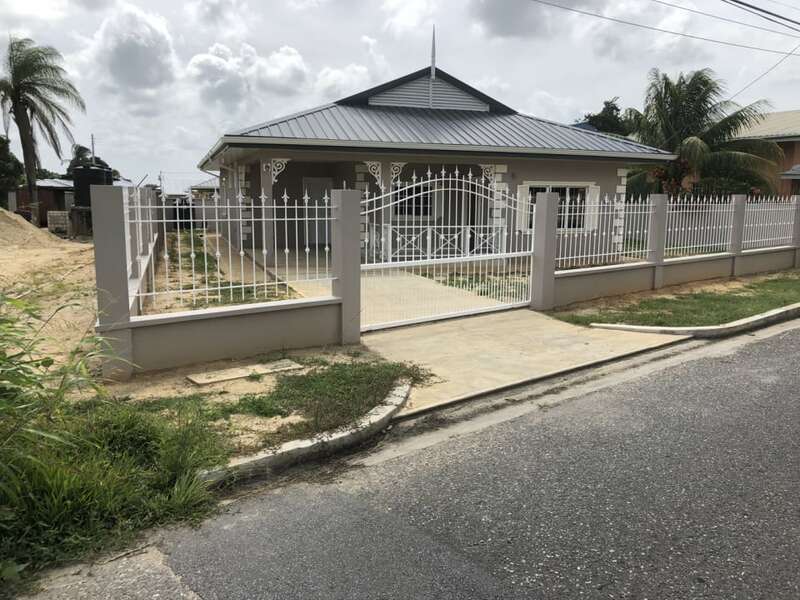 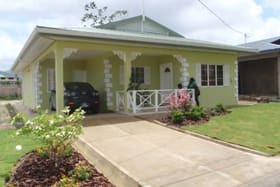 This house is new to the gated residential development of Darwill Park in Arima, that forms part of a well established neighborhood with good infrastructure, all utilities, such as sewers, storm drains, garbage collection and public health. 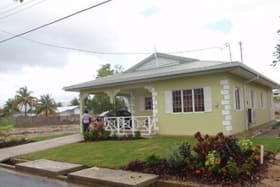 House is surrounded with a wall and has an electric gate. 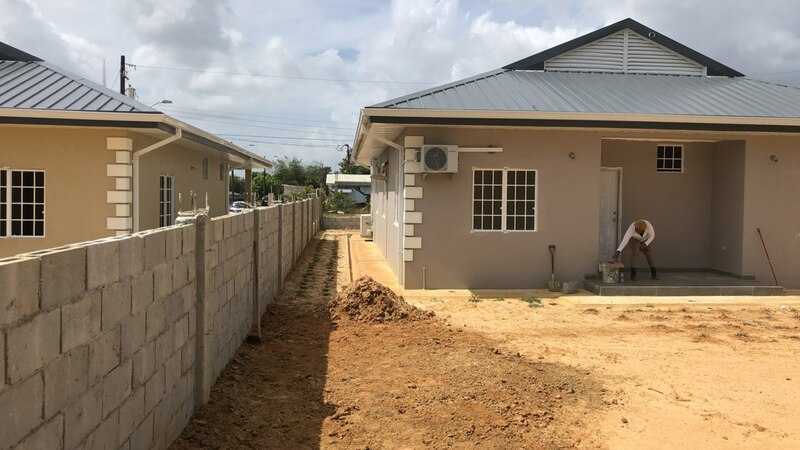 The close proximity to the Arima Town Center provides easy access to schools, hospitals, places of worship, markets, banks, and other social amenities. 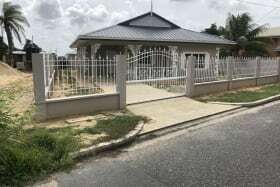 This site is close to major transportation routes.